We are passionate when it comes to weddings and we enjoy working closely with our couples to capture their special day. Weddings are very special to us and we understand that this is the start of the rest of your life with your spouse. One day, you'd want to replay, reminisce, or share it to family and friends, and with the versatility of digital formatting, we can make it possible for you. JAM Media is an incredibly professional and hard working team. Shortly after my wedding, I received a highlight film that was 4 minutes long that looked like a preview to a preview to a love story movie. My full length video was about an hour. My husband and I were blown away. We definitely recommend this vendor. A great experience and a great product! They were professional, easy to work with and easy to talk to. The video I received was great and I will treasure it forever. I would highly recommend them. 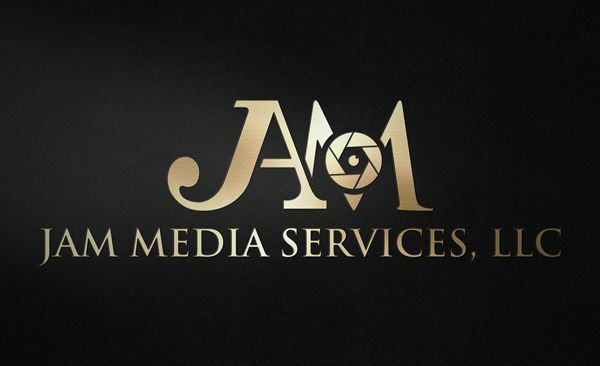 I would definitely recommend JAM Media Services. They are very friendly and easy to work with. They did a fantastic job in my twins birthday party, we love how detailed the video from beginning to end. The quality of work that they do is outstanding! So, if you want a stress free event with a very affordable price, I'd highly recommend this Team.